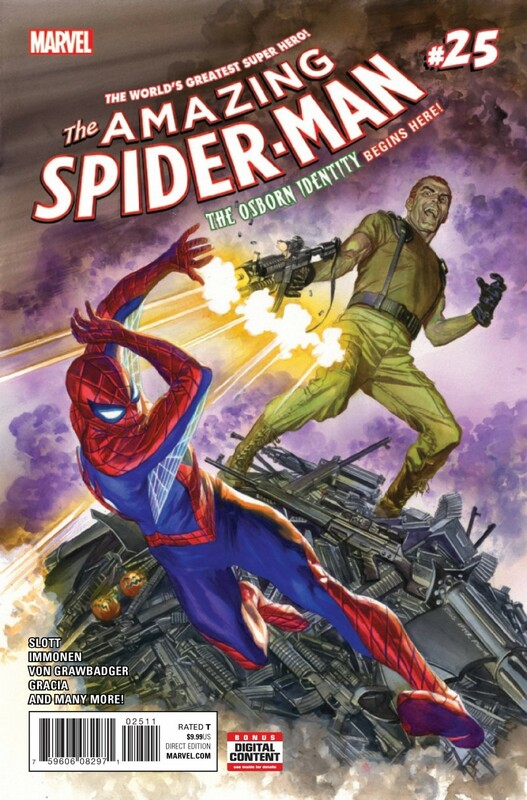 STUART IMMONEN (STAR WARS, AVENGERS) takes the artist reins of AMAZING SPIDER-MAN and joins Dan Slott for a 40-page main story! Then don’t miss a super-secret short story by Dan and Giuseppe Camuncoli! Hannah Blumenreich makes hers Marvel, making her Spider-Debut! Cale Atkinson brings another story of the A-May-ZING SPIDER-AUNT!